Los Angeles Kings forward and captain Dustin Brown. LOS ANGELES — When he signed a new, eight-year contract extension on July 18, valued at $47 million (a $5.875 million annual salary cap hit), Los Angeles Kings forward Dustin Brown provided another example of why he has become one of the most highly regarded captains in the National Hockey League. 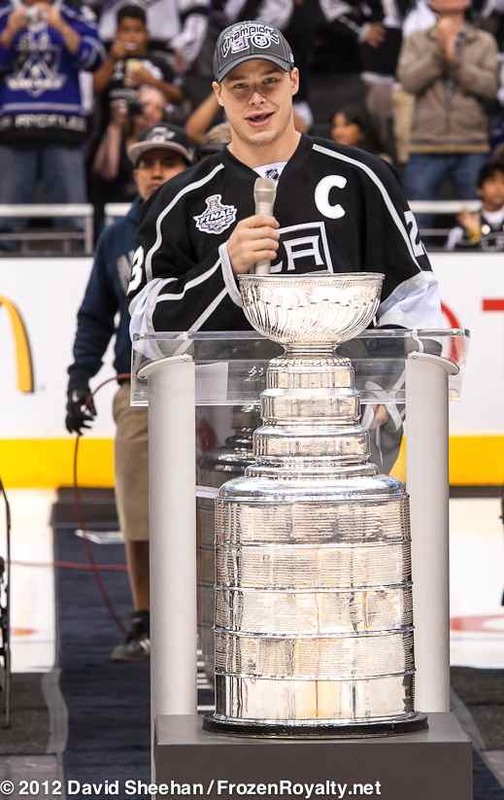 You could even make a case for him being the best captain in Kings franchise history, even with the likes of Dave Taylor and Wayne Gretzky having worn the captain’s “C” for the Kings in years past. No, Brown is not the demonstrative, loud, vocal captain who wears his emotions on his sleeve, traits that so many mistakenly believe are necessary to be a good captain. 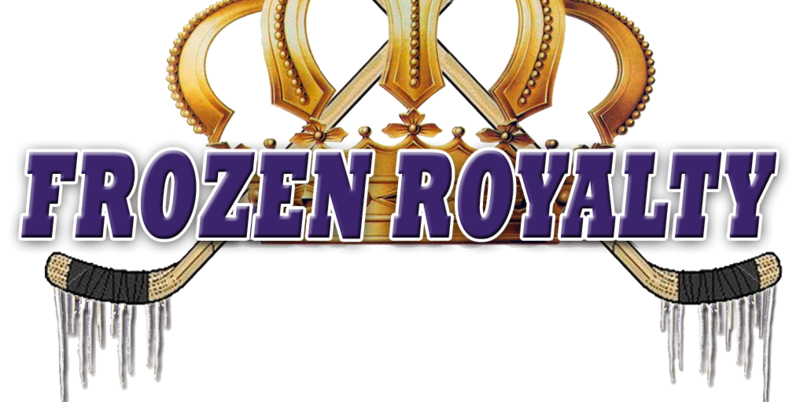 Instead, Brown usually lets his actions do the talking, and negotiating his new contract extension on his own was a prime example of his leadership of the Kings. Lombardi pointed out that Brown was not only thinking about himself and his family during contract negotiations. That, dear readers, is leadership. But why would Brown want to negotiate his own contract, rather than have his agent do so? As Lombardi noted, Brown also had a clear understanding about the sacrifice he would have to make in order to help keep the core of the team together. Eliminating the middleman streamlined the negotiations, something Lombardi found refreshing. Brown indicated that the process took just less than two weeks. Brown was anxious to get his contract extension out of the way before the 2013-14 season began. Lombardi pointed out that negotiating his own contract was another positive indicator of Brown’s growth. Despite the praise, Brown understands that there is room for improvement. In addition to negotiating his own contract extension, Brown has been doing rehabilitation work on his knee. Once the Kings were eliminated from the 2013 Western Conference Final by the eventual Stanley Cup Champion Chicago Blackhawks, Brown revealed that he was playing with a torn posterior cruciate ligament in his knee, an injury suffered during Game 6 of the Western Conference Semifinals against the San Jose Sharks. Brown, who has been doing his rehabilitation work with a physical therapist in his hometown, indicated that his rehab is proceeding at the expected pace. “Speaking with the team doctors, and my personal doctors here in Ithaca, they’ve all said the same thing: that if I put in the rehab work, it shouldn’t be an issue, not only next year, but for the rest of my career,” added Brown. I’ve had the privilege of covering him for his entier NHL career, watching him grow up, so to speak. What a transformation. Total character guy. He epitomizes what Lombardi has envisioned for the Kings like no other player.